Most people probably became instantly familiar with Boston-born, L.A. based singer/songwriter Stephen Wrabel when he collaborated two years ago with Afrojack on “Ten Feet Tall”, which was heard during Super Bowl. Since then, Wrabel has scored co-writes for Ellie Goulding and Adam Lambert among others, and released an EP called Sideways. Switching labels now to Epic Records, Wrabel continues to impress with “11 Blocks”, an instantly singable song with a soaring melody and vocal that should last through the summer months. If you like Lukas Graham’s “7 Years” or Coldplay’s latest, “11 Blocks” will be of extra delight to you. Wrabel is a formidable talent to watch so it will be interesting to hear what’s next. For now you can watch the lyric video above and then pick up “11 Blocks” in your favourite digital music store. 1, 2, 3 BLAM! All held tight by Bright Light Bright Light’s “I Believe”, Anton Ewald & Medina’s “This Could Be Something” (video is right here), and “Time Has Come” by Finland’s Hannis. Let’s see who’s going to give up their place in two weeks as other songs below will advance! Bright Light Bright Light also returns to North American for another leg of his tour with Elton John! Check online for dates! The Presets are coming back to North America (in Toronto at Danforth Music Hall on October 29), and I’m hoping a new album or EP will follow that tour. “No Fun” is close to matching the #4 peak of “If I Know You” from 2009 as it climbs 8-5. The fastest riser on the chart, not surprisingly, is last week’s highest debut, the pensive and thoughtful “Afterglow” by new UK sensation Harriet. It vaults 16-6 and Top 5 is an immediate destination! I was a bit late on this song but it does resonate long-term! “Ten Feet Tall” by Afrojack featuring Stephen Wrabel moves up 11-8. Just as former #1 “Electrify The Night” leaves the Top 10, the team of Davis Redfield & Carl Man and their songwriting crew continue on as “Music Gods” leaps 15-9! The fourth song new to the Top 10 is the bouncy and fun “Big City Girls (Don’t Fall In Love With Small Town Boys)” by the mysterious Zorro Blakk at #10. Some nice five point jumps happening for three songs. The fine collab between Corey Niles & Ish on “Get To Know You” soars 17-12 (already matching the peak of “Rollercoaster”! 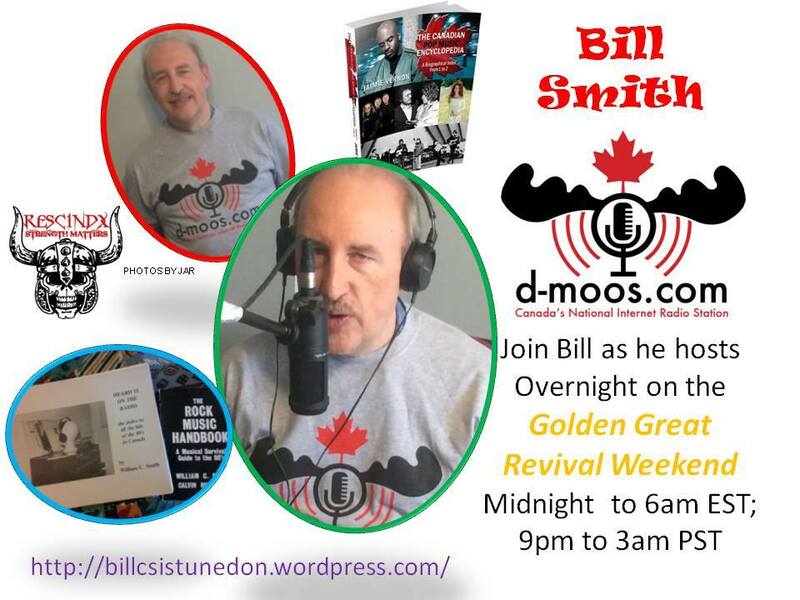 ), while Brandyn Burnette’s entertaining kiss-off “Thanks For Nothing” and Eli Lieb’s retro-pop “Zeppelin” move up 20-15 and 21-16 respectively! Other recent entries seem to be off to slower starts but could pick up in the coming weeks. So there are three point moves for the re-entry of Adam Tyler’s “I Can’t Let You Go” in an Aron Friedman remix (22-19), Nashville-based singer Lyonn with “Just Say Hello” (23-20) (below), and Aussie sensations 5SOS with “Amnesia” (24-21). The remaining two of last week’s debuts are also off to deceiving starts – “Criminal” by Adam Tyler climbs 27-23 and Jamie Scott’s “Unbreakable” (below) rises 28-24, but they should also get into full gear on subsequent charts! Mikky Ekko’s “Smile” is one of the most stunning new songs of the year and arrives at #17. Its sights are set for #1 so watch out! Mikky’s also featured on Chris Malinchak’s funky and fresh “Stranger” at #11. “Play For Me” by Chromatone debuts at #26 for the talented singer/songwriter/dancer. Be sure to click on the picture on the chart to watch the video, which is filled with all kind of great dance moves and choreography. The last debut is “Killer Whales” by Smallpools at #28, which I first heard in concert when they opened for Neon Trees this summer. The quartet initially made the song available for free download, and I’m looking forward to their sophomore album which should arrive this Fall. 25 year old New York native Stephen Wrabel is following a similar path of fellow New Yorker Matthew Koma. Wrabel is connecting with audiences as the voice behind Afrojack’s “Ten Feet Tall”, already a Top 20 hit in the UK and the Netherlands, and prominently featured in a Budwiser ad during Super Bowl. 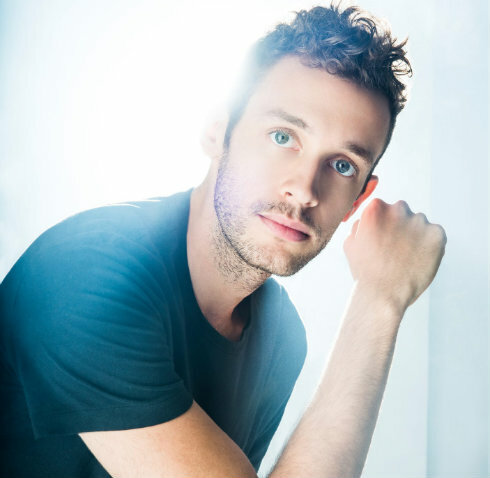 To me, “Ten Feet Tall” is 2014’s “Don’t You Worry Child” or “Clarity”, an uptempo emotional ballad that will endure long after it leaves the charts, and largely because of Wrabel’s affecting vocal. And you can tell that Wrabel goes way beyond this song by checking out songs from his debut EP for Island called Sideways, including the softer version of “Ten Feet Tall”. “Into The Wild” (co-written with Drew Pearson and the amazing Dan Black) in particular showcases his high range and there is no question that his identifiable voice and songwriting style will serve him well on his forthcoming album, due later this year. Listen to “Into The Wild” below and check out the lyric video for “Ten Feet Tall”.